Buy AAKG - L-Arginine AKG 120 caps and find out what special discount we have for you. 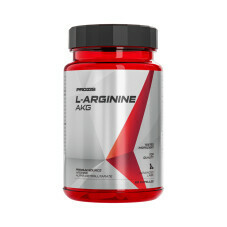 Buy AAKG - L-Arginine AKG 120 caps and get 10% discount on the indicated price. 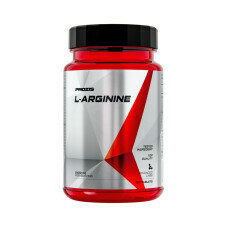 L-arginine is a nitric oxide precursor. 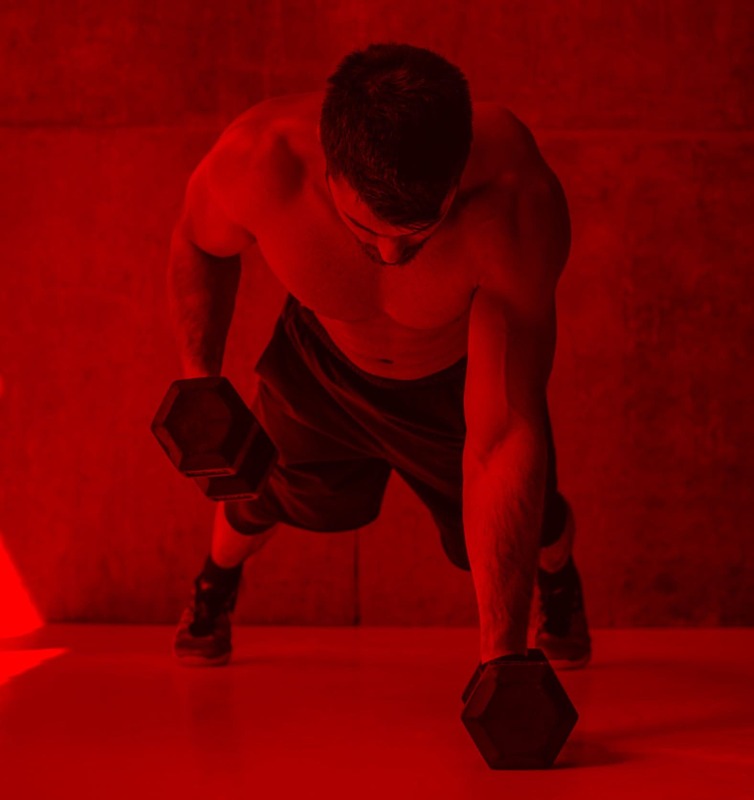 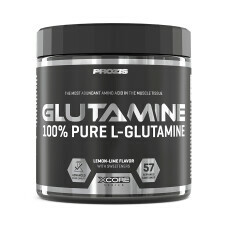 The effects of nitric oxide are highly appreciated by endurance and heavy training athletes, and consequently, supplements like this one are quite popular among them. 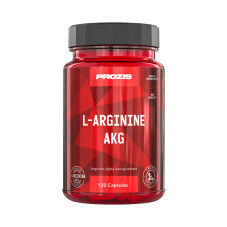 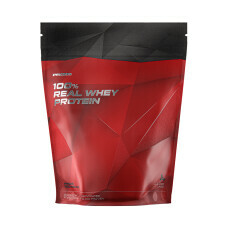 Prozis L-arginine AKG is a food supplement that features a modified version of L-arginine. 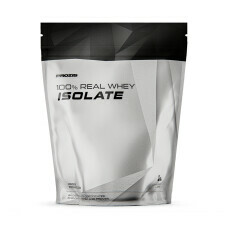  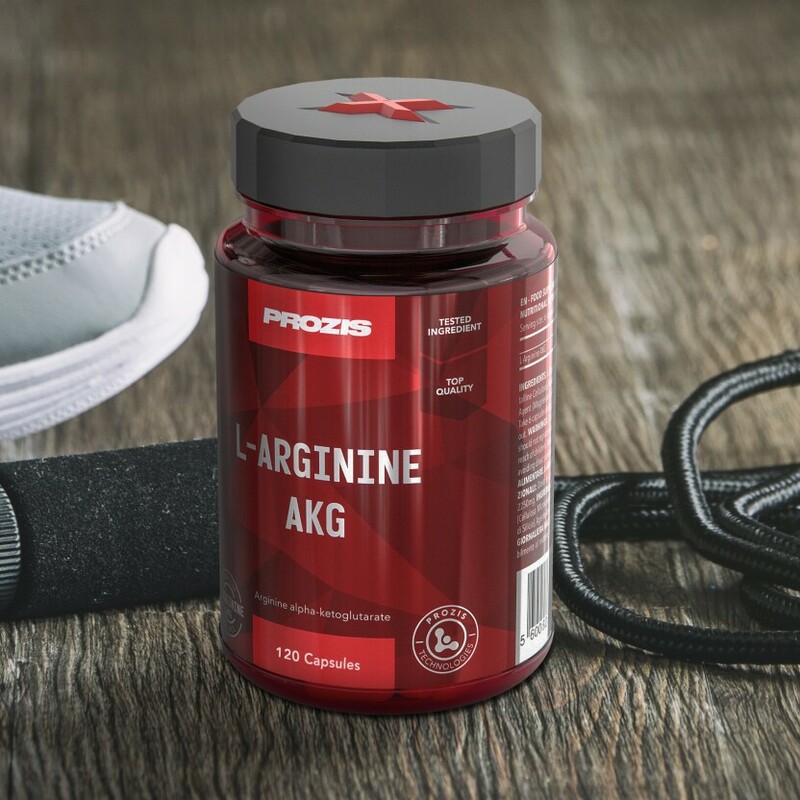 The alpha-ketoglutarate complex improves L-arginine's stability, assuring that this amino acid works reliably. 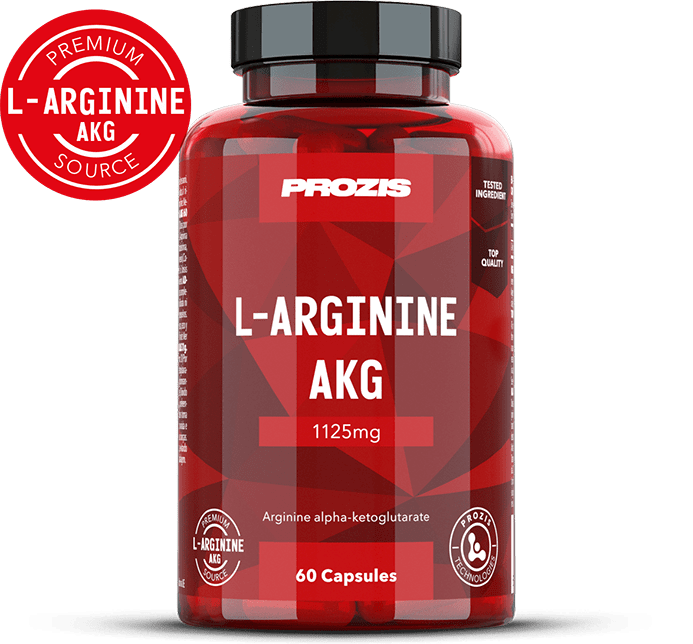 L-arginine AKG by Prozis is easily used by the body, and as a result, you will feel its effects whenever you need them. 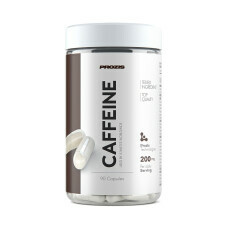 Take preferably in the morning and 45 minutes before workout. 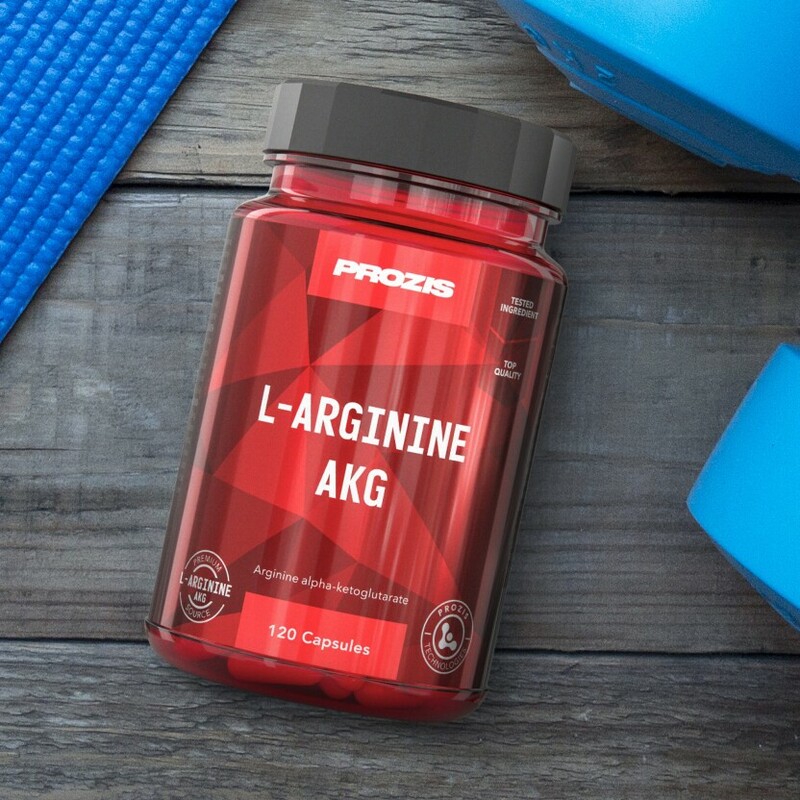 Backed by quality certificates issued by independent testing labs, the composition of Prozis L-arginine AKG hides no secrets from you. 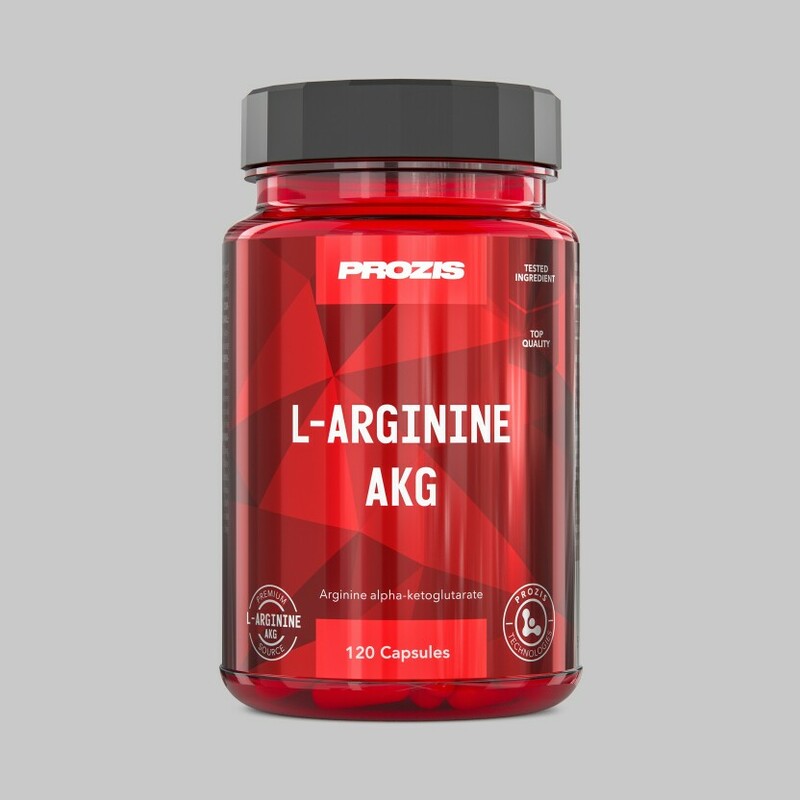 Prozis L-arginine AKG is a food supplement that features a more stable form of L-arginine. 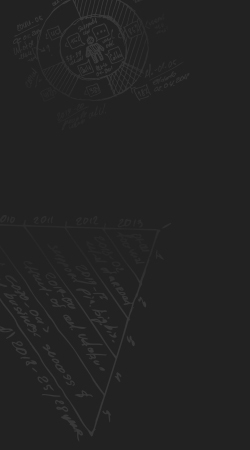 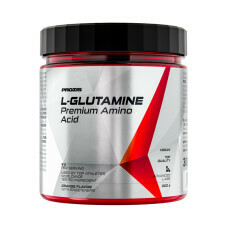 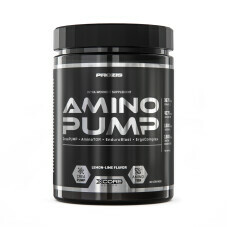 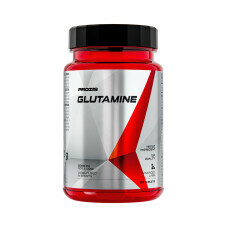 This amino acid is a precursor of nitric oxide, and therefore appreciated in the sports world for its effects. 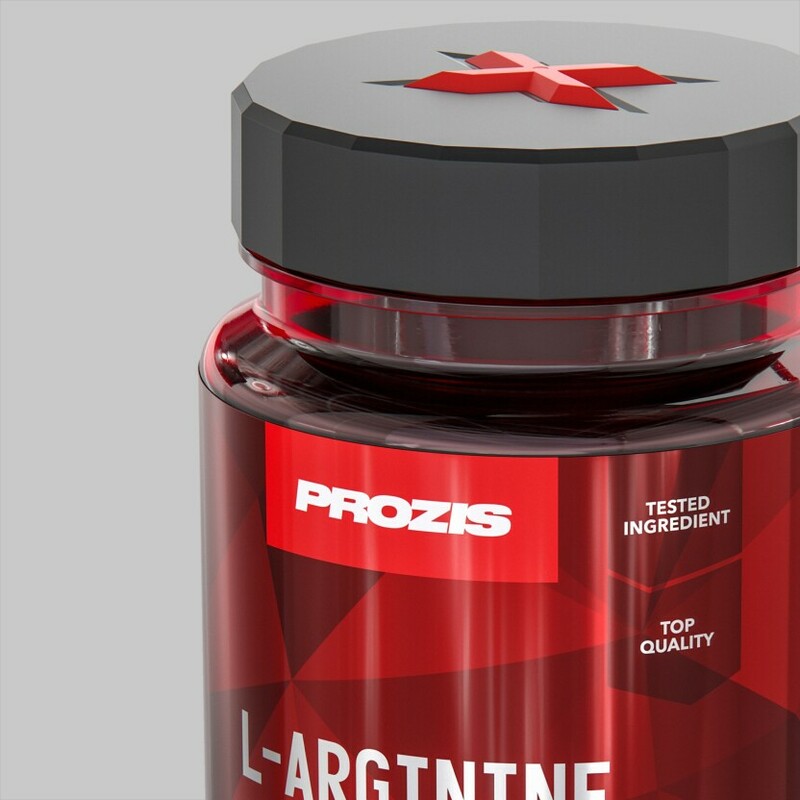  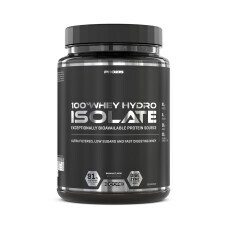 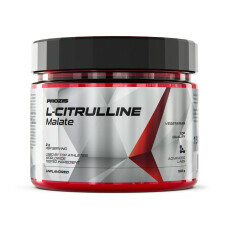 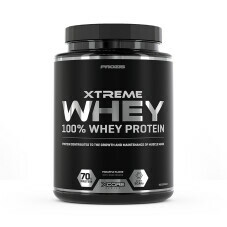 This food supplement has been developed for all people who wish to enjoy the effects of L-arginine, but especially intended for those who practice high-intensity sports. 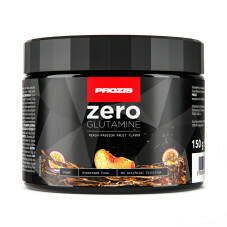 If you're an athlete or sports lover constantly looking for ways to improve your performance, you can count on Prozis and its top-quality food supplements. 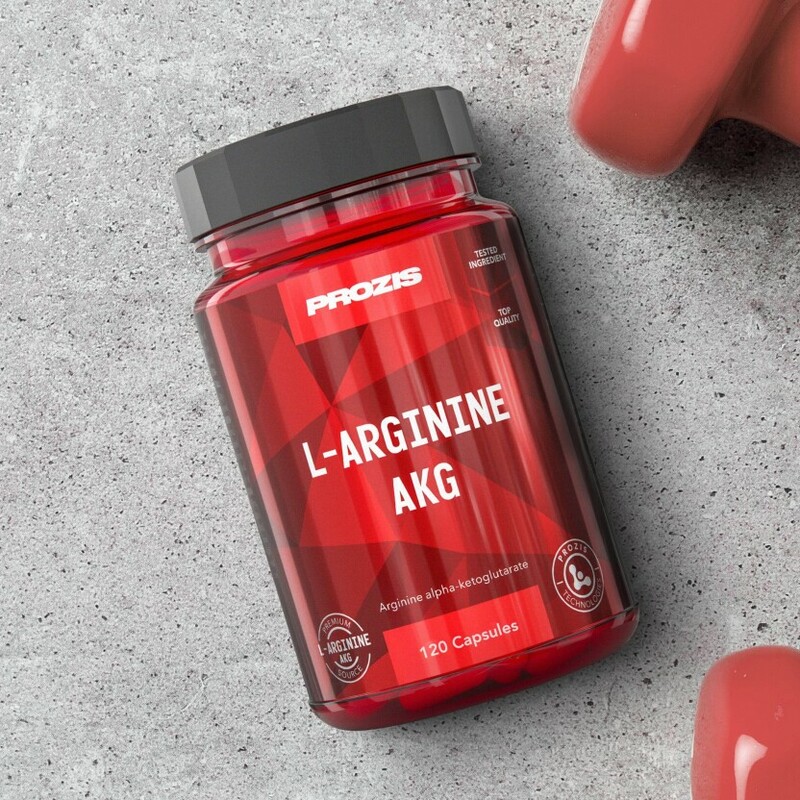 L-Arginine alpha-Ketoglutarate, Gelatin, Thickener (Microcrystalline Cellulose), Maltodextrin, Anti-caking Agent (Silicon Dioxide), Anti-caking Agent (Magnesium Salts of Fatty Acids), Colour (Titanium Dioxide) . 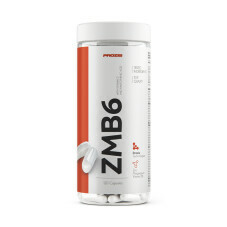 Recommended Daily Portion: Take 2 to 3 servings daily, preferably in the morning and 45 minutes before your workout, or as recommended by a healthcare professional.